This entry was posted	on Monday, November 24th, 2014 at 12:13 am	and is filed under Jams. You can follow any responses to this entry through the RSS 2.0 feed. Both comments and pings are currently closed. Plord traveled through the wormhole, found the black hole in a distant galaxy, went through the event horizon, entered the tesseract built by our future evolved selves who experience time from a 5th dimension and is sending the information needed to solve gravitational relativity back to his bright eyed future world saving children. I love a Sunday Slave but question this placement at Set2 song2. Don’t think that I am salty. 46 Days > Taste > 2011 > Sand will keep me going to months. It was Philly funk down. Shades of alien Twist from Alpine Valley in early 2000’s. 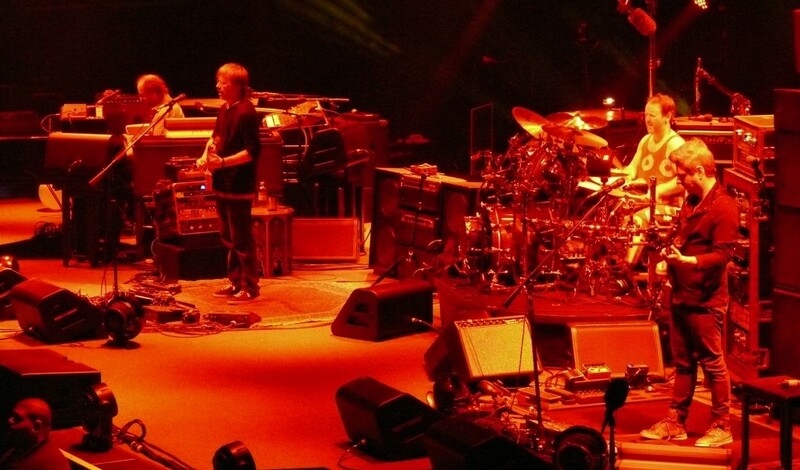 I was at the 12/2/99 show….That second set was ridiculous and ues…Bathtub>2001 was mind melting with HUGE energy!! Powered by WordPress v 5.1.1. Page in 0.704 seconds.